Several weeks back, I gave this presentation at the HTML5 Los Angeles meetup group. A couple of days back, I was humbled to see it featured on SlideShare. There’s plenty of talks about the technical aspects of HTML5 but not much about its business value. This presentation sheds light on some of the benefits of HTML5 for business. Enjoy! We all know the benefits reducing the number HTTP requests has on page performance. With the Mobile Web becoming more and more ubiquitous and its usage predicted to dominate by 2013, performance is even more critical for any semblance of a good user experience. Let's start with the first technique. According to Wikipedia, the data URI scheme "provides a way to include data in-line in web pages as if they were external resources." For performance-conscious developers, that is grounds for celebration! Give me any file, I'll get its base64 string representation and embed it in my page. The content of the file renders fine and I spare an HTTP request to boot! But like we know from everyday living, there's no such thing as free lunch. Data URIs have their disadvantages. The most annoying one is "blocking." The larger the in-line data string is, the longer the page will remain blocked. But there are ways to reduce the blocking time. Optimizing the images beforehand helps reduce the length of the URI string and in turn the duration of blocking. Tools like Smush.it could help in reducing the amount of data packed into an image, which will result into a shorter data URI when converted. Using gzip compression also helps in reducing the overall file size (HTML of CSS files) served to the browser. Another thing to remember about data URIs is that they don't work in IE 6 and IE 7. One way to resolve this issue is to serve one CSS for IE 6/7 and another for every other browser. This way you can at least boost performance for all compliant browsers while degrading the experience gracefully for non-compliant ones. It's a loading image that's usually used to give visual cue to the user that the page is busy doing something. An image like that cannot be combined in a Sprite, which means that it has to be called in individually through a separate HTTP request. Fortunately, the image falls into the second category of images that qualify for conversion. Switching from using Sprites for your gradient background images to using CSS is one of the best practices used to increase web page performance. These simple examples demonstrate the power of both data URIs and CSS gradients in helping you reduce the HTTP requests. Ultimately, you have to make a decision of what makes sense for your application and performance requirements. But if performance is a concern of yours (as it should be) then you are hard-pressed to peruse your codebase for opportunities to eliminate HTTP requests, and images are a great place to start. The book puts a lot of emphasis on performance and efficiency, especially when it comes to scope, memory management and algorithm complexity. You will finally learn and understand what closures are all about. You will know how some statements work in some browsers (IE is always the slowest browser.) You will learn a ton of stuff you won't find anywhere else neither online nor in a book. There is also a section on best practices including maintainability, performance and deployment that I found especially useful. First off, the title is completely misleading. Almost every chapter in the book covers how to build iPhone-specific web applications using HTML 5 and CSS3 specs. The last two chapters, and only the last two chapters, address converting these iPhone web apps into iPhone native apps using PhoneGap and then submitting them to the Apple Store. Even then, the information covered in these two chapters was rudimentary at best. I probably shouldn't have had such high expectations, but the reputation of both the publisher and the author has always been stellar in my book. A title like, "Introduction to Building iPhone Web Apps and Converting Then to Native Apps using PhoneGap" would have properly prepared me for the content of the book. The content in and of itself is excellent–as an introduction, but nothing more. 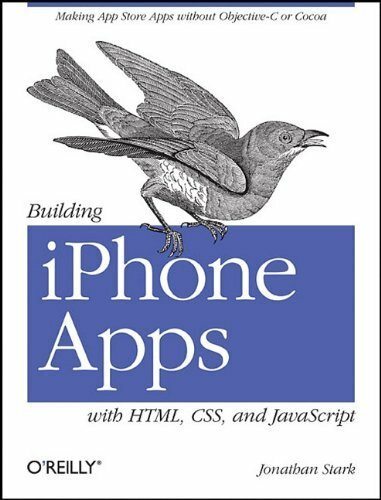 So if you're interested in building iPhone web apps, this book is a great starting point. 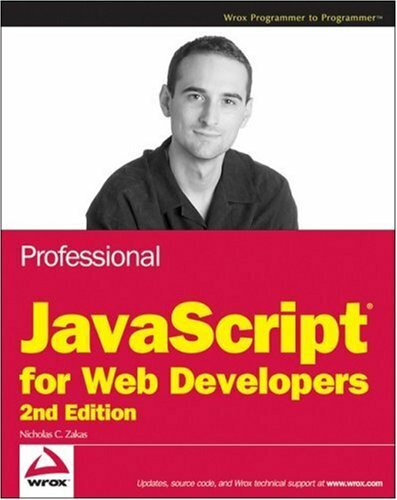 If you're interested in building iPhone native apps with web technologies, this book might be a letdown considering the level of your expertise developing iPhone web apps. Native mobile applications will soon become a fad and the tried and tested Web will prevail. The rapidly maturing HTML5 coupled with Google’s Latitude will dominate eventually. Web developers couldn’t stop talking about HTML and its evolution during the 1990s. New features were usually tempting, though not always workable, and the Browser Wars meant that vendors competed by providing and copying features. The HTML standardization process had its twists and turns, moving from the IETF to the W3C, developing standards that reflected immediate needs and tried to channel developer energy in more productive directions.